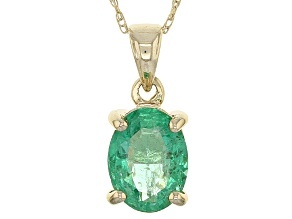 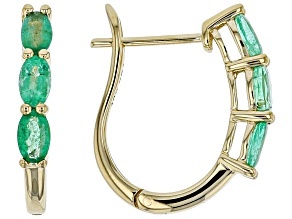 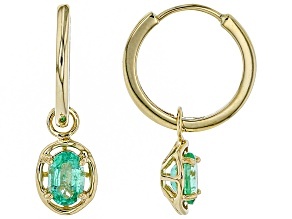 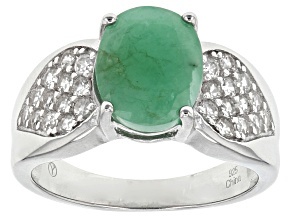 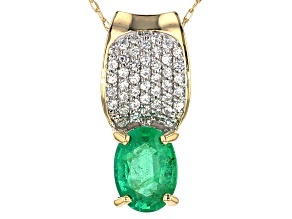 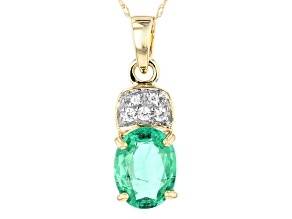 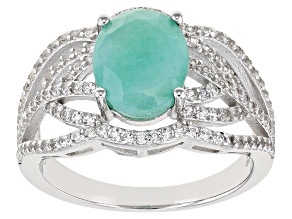 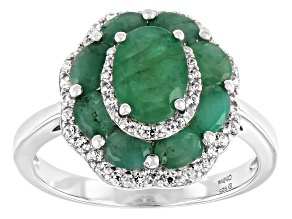 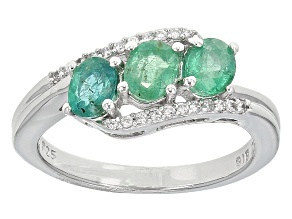 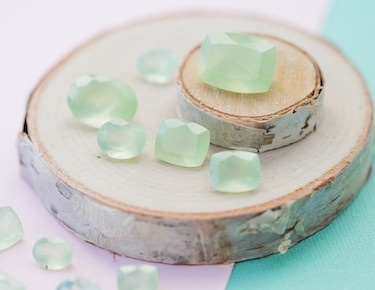 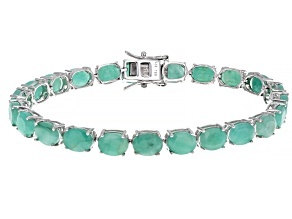 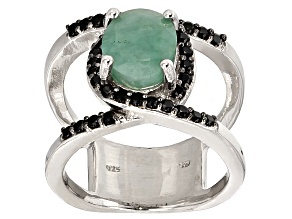 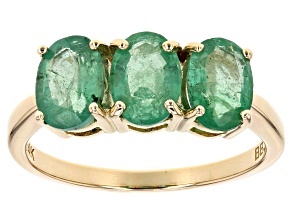 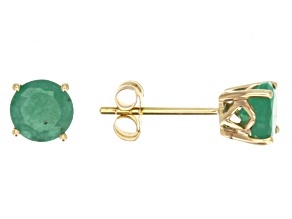 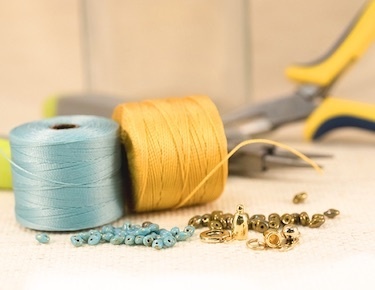 Highly prized for its rich green colors, emerald has been cherished for thousands of years. 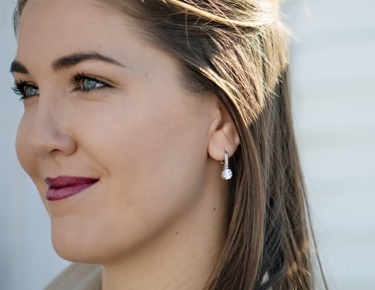 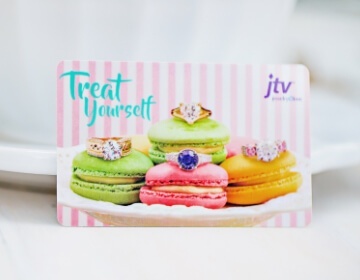 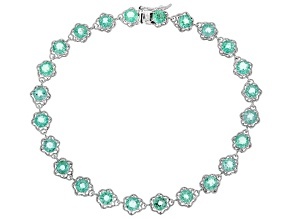 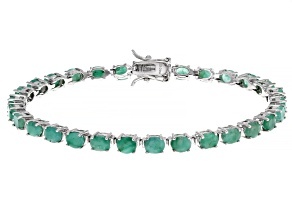 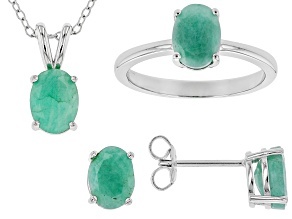 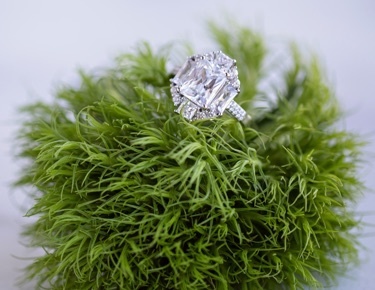 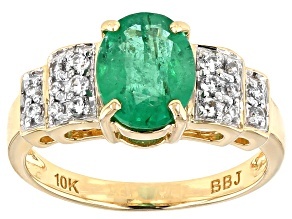 Emerald is the birthstone for May, and JTV has the perfect selection of Emerald jewelry and gifts for that special someone with a May birthday. 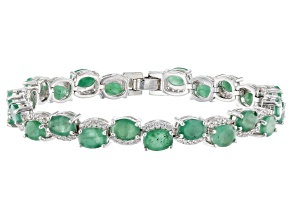 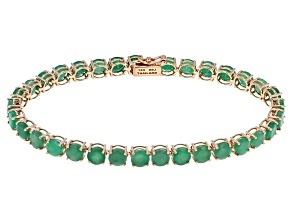 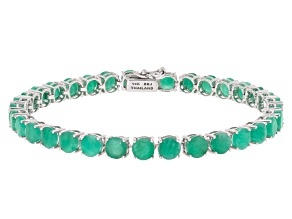 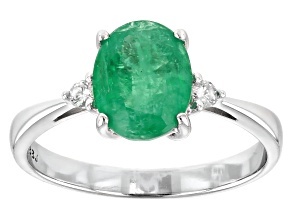 Highly prized for its rich green colors, the emerald is May's birthstone. 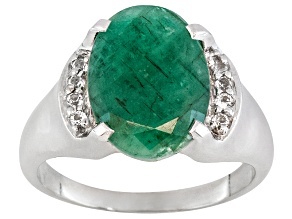 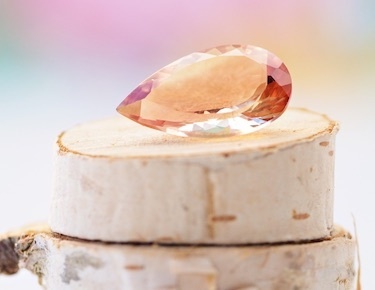 Considered a precious gemstone and one of the original Big 4 (emerald jewelry, JTV prides itself on offering a wide range of May's birthstone from various localities around the world.